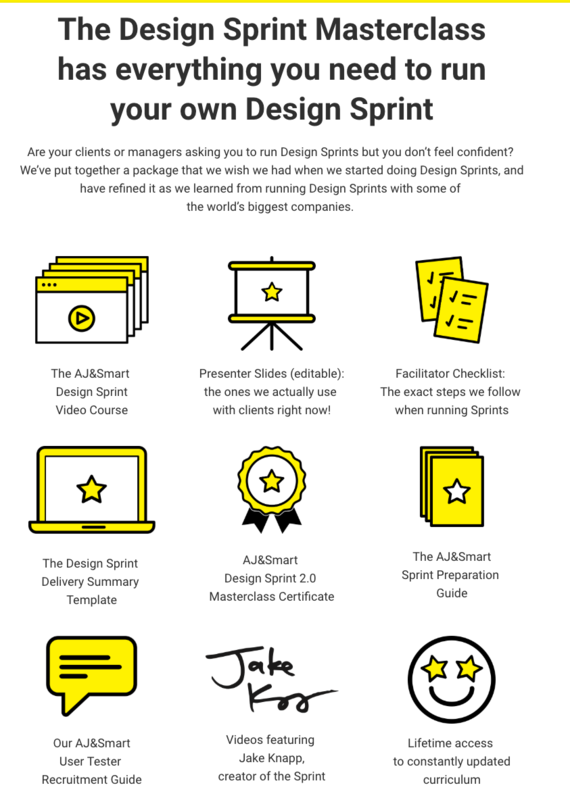 Design Sprints are a step-by-step process anyone can plug in to to get better product results faster. But mastering the art of facilitating with confidence can be tricky. We've built guided lessons and a toolkit to teach you not just the process, but the art of running stress-free Sprints with confidence and success. 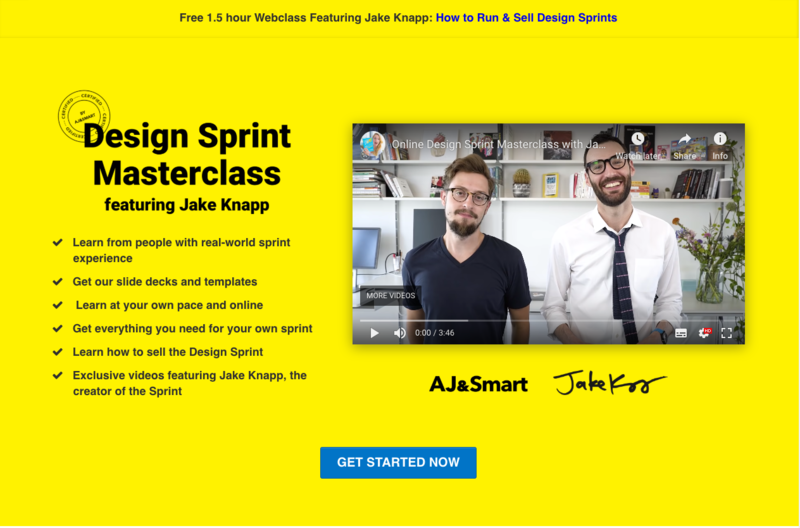 We work closely with Jake Knapp, the creator of the Design Sprint, and we'll teach you the most up-to-date "Jake approved" process hacks that we've developed over years of running Design Sprints every week. Last edited by Patriøt; 04-17-2019 at 01:18 PM.